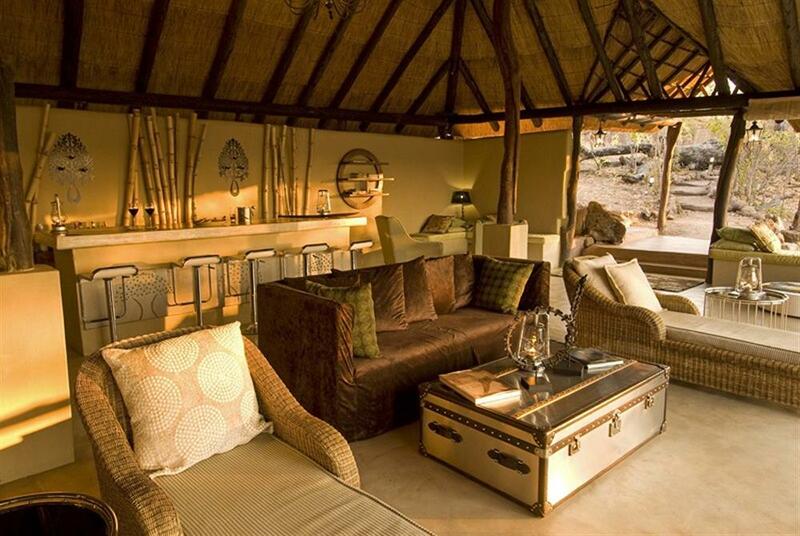 Sanctuary Puku Ridge is an intimate camp with seven tents. 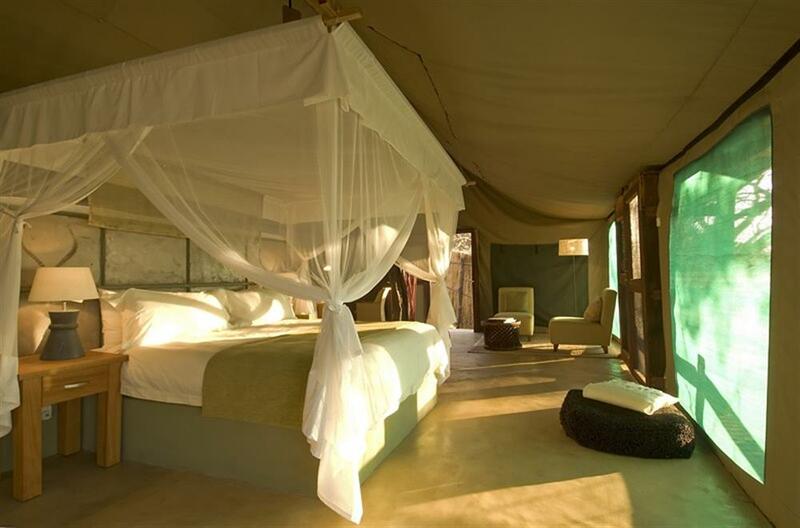 Named after the Puku antelope that grazes on the floodplains below, this traditional safari camp is perched on an escarpment in a remote part of the South Luangwa National Park. 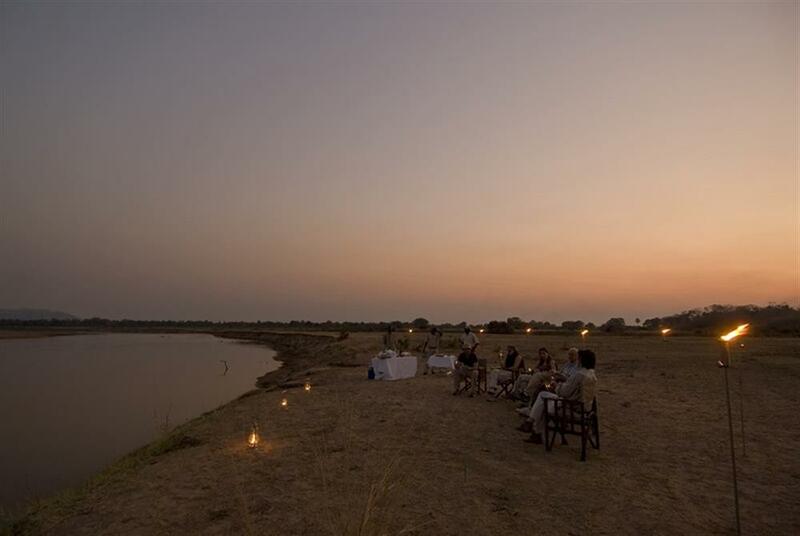 The South Luangwa is one of the country's best areas for game viewing and bird spotting. The region is home to some 60 mammals - including elephant, lion, wild dog, buffalo, hippo and, of course, antelope - as well as over 400 bird species. 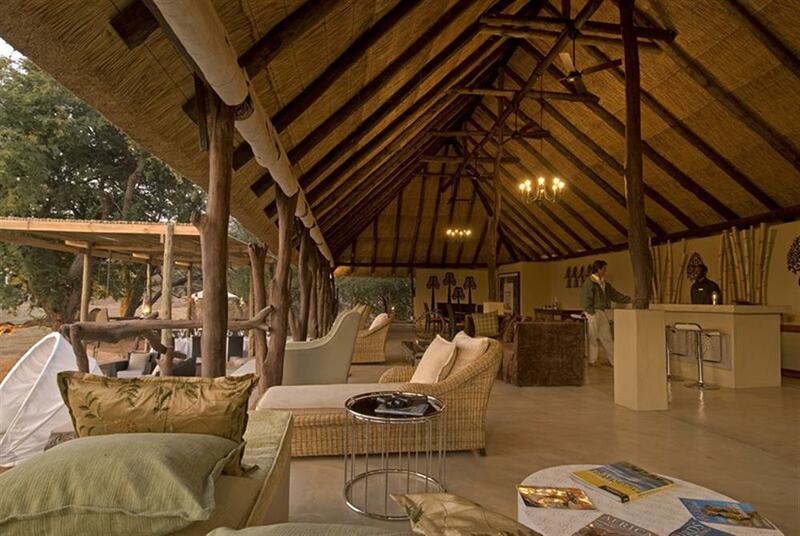 Spend an afternoon relaxing in the camp's large living area in between thrilling game drives or walking safaris. The central dining area produces gourmet meals, despite being so far away from a city. The seven tents are spacious and comfortable, each with a hot tub and outdoor shower shaded by trees. 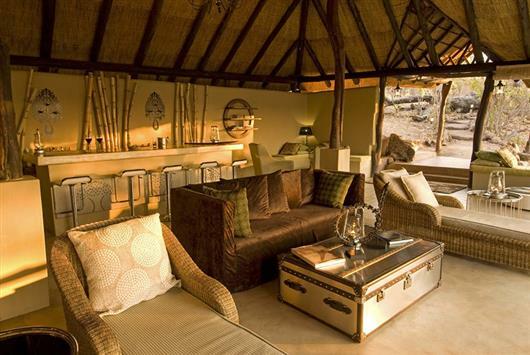 Watch the sun rise from your double bed, or spot animals making their way across the plains to a waterhole from your private viewing deck. 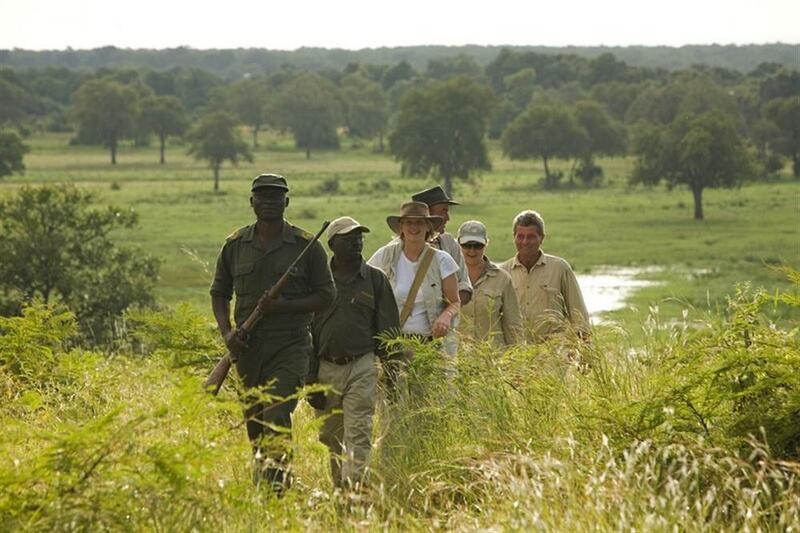 The South Luangwa is home of the walking safari and it remains the best way to experience the sights and sounds of the bush. Sanctuary's experienced guides love showing guests the indicators of the wild, 'rewinding' the action of the last few hours from just a few small give away signs. The area is home to 60 mammals and over 400 bird species, making it one of the top birding destinations in the world. Lions and leopards are often seen in the area around the camp, as are buffalo and elephant. Guests often see hyena and leopard in the early evenings and are able to get very close in the camp's specially designed 4x4 vehicles. On the open plains below the camp there are always grazing herds of antelope and of course they attract the predators that every guest wants to see.